We help our clients identify and address organizational barriers to performance through business modeling and organizational design, job description, roles and responsibilities, authority matrix and incentive schemes. We help clients develop and implement business growth strategies and tailored solutions that solve their most critical problems and achieve distinctive and lasting impact to ensure competive advantage. We implement our structured approach to help clients achieve smooth changes that allow transformation and successful stratgy implementation. is the management consulting firm the world's business leaders come to when they want enduring results. Together, we find value across boundaries, develop insights to act on, and energize teams to sustain success. We're passionate about always doing the right thing for our clients, our people and our communities, even if it isn't easy. We offer cutting-edge and innovative solutions designed to support and improve business management performance of our clients to help them reach strategic goals. We provide our clients innovative solutions capitalizing on our essential tools for management consulting: tools, models and approaches. 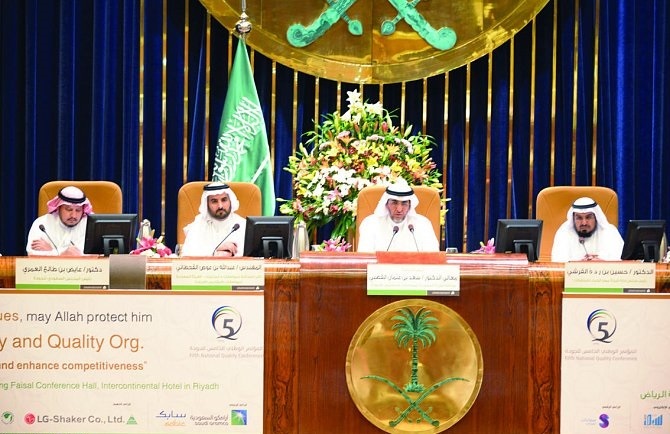 University of Dammam has implemented a project to prepare a plan to increase efficiency and diversify the sources of funding for the University for the period of 2016 - 2020 m with technical support from Expertpath Company based on seven axes to increase the academic, operational and financial efficiency, and included axes efficient absorptive capacity of the university, and the efficiency of teaching efficient body and administrative efficiency research and innovations, and efficiency of social responsibility, and efficiency of corporate performance and governance, and finally financial performance efficiency and diversify funding sources. 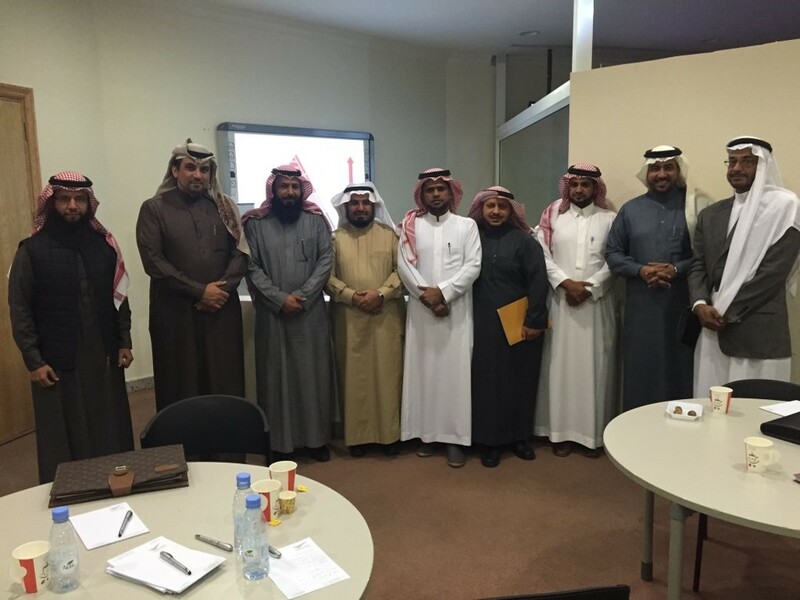 Expertpath Consulting Sponsored a (Organizational Excellence) Workshop for employees and affiliates of the overall education of Riyadh quality management and hosted by Dar Al Uloom University at its headquarters in Riyadh, where the workshop aimed to give participants an overview of the evolution of the concepts of quality down to organizational excellence, and a review of global corporate excellence models, and explain the basic concepts of organizational excellence and drop it on Education Excellence Award. 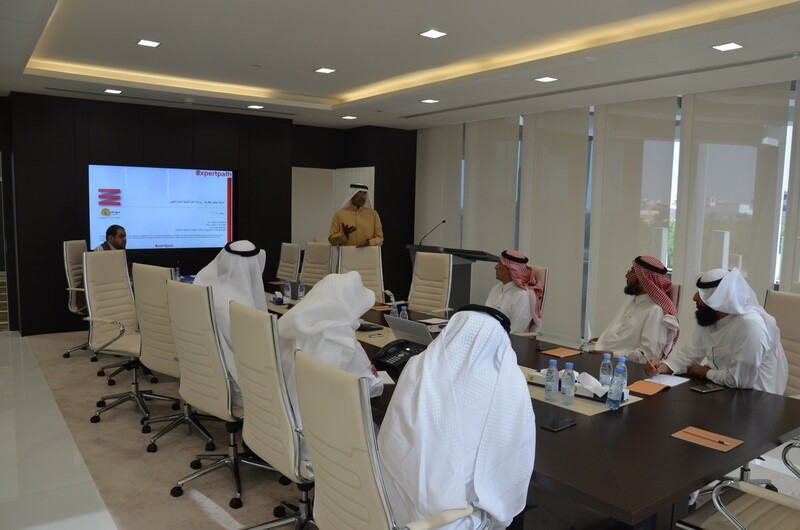 Strategic direction Workshop for Mawten Real Estate Co.
"Expertpath organized a workshop for strategic direction of “Mawten” in order to determine the strategic directions of the company, and the workshop was attended by CEO and members of the board of “Mawten”. 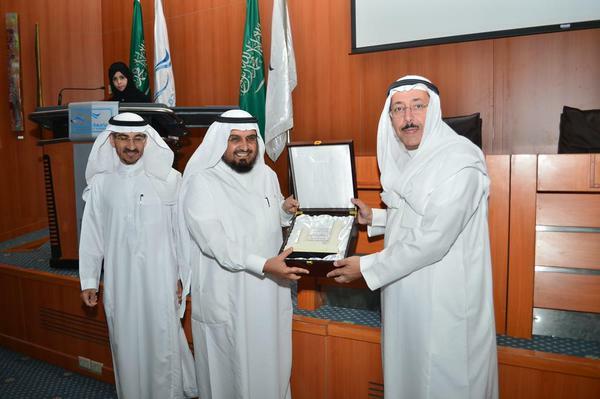 The director of the University of Dammam. Dr. Abdullah bin Mohammed Rbaish and His Excellency the Vice President for Studies, Development and Community Service Prof. Abdullah bin Hussein judge honored the Chairman of the Board of Directors of Experts Path Consulting company Dr. Hussein bin Rada al-Qurashi response to the completion of the comprehensive development of the Agency project.